Why do you run? Doing some form of aerobic workout has always been fun for me, since I’m not a very muscular person and can participate and do well in sports such as swimming and running. I decided to run for a sport because I can run at any time I want and wherever I want. Also getting outside and running is a great way to relieve some stress and enjoy the beauty of nature. When/how did you start running? I started running on June 6th, which was the first day of summer conditioning since some of my friends recommended I join the cross country team. What is your favorite workout? I enjoy tempo runs the most because it is a good way for me to gauge how my race pace is and any improvements that I need to make, all while being relatively short and fast. 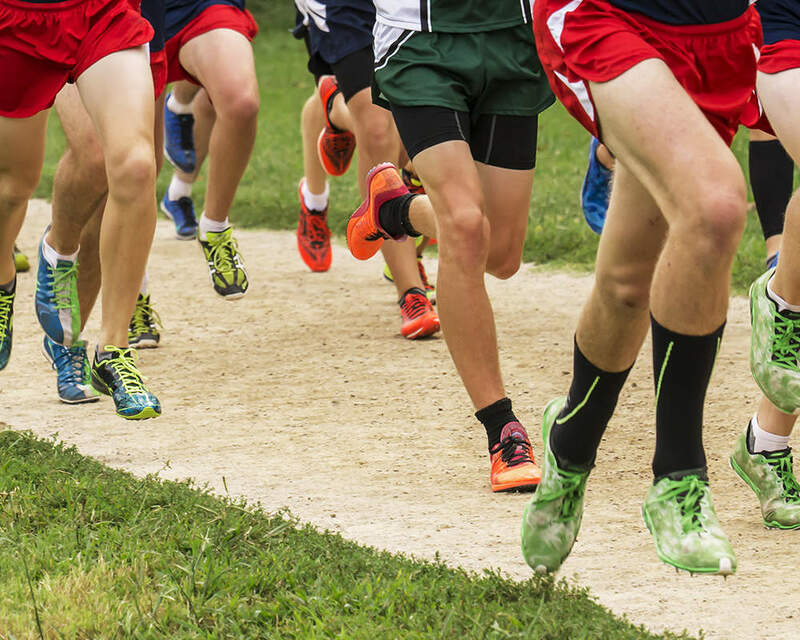 What advice would you offer a new runner? Come to practice ready to do whatever Coach says since he always wants the best for you and has workouts and runs tailored to make you a better runner. 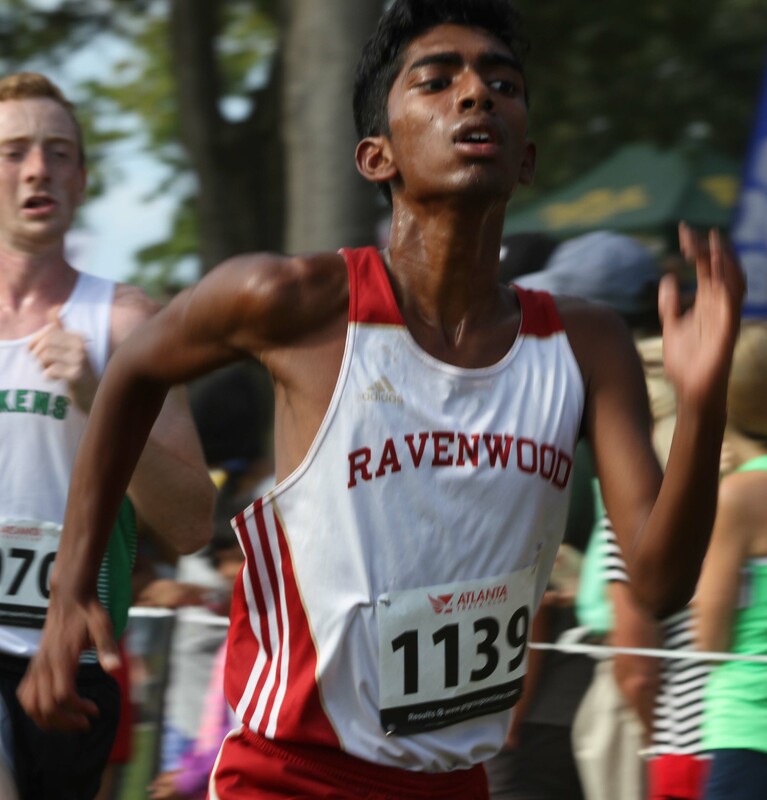 What will you miss the most about running cross country at Ravenwood? I will definitely miss coming out at 3 P.M. every day and running with my friends while also making new ones. Additionally, I will miss the fun bus rides and away meets where I can truly bond with the team both on the bus and the hotel room. What is on your iPod? I don’t have an iPod but if I did, it would contain only music and some apps for running. What do you like to do besides run? I like to hang out with friends as much as I can and occasionally play some video games with them. What do you plan to study in college? I plan on pursuing computer engineering as my undergraduate degree.